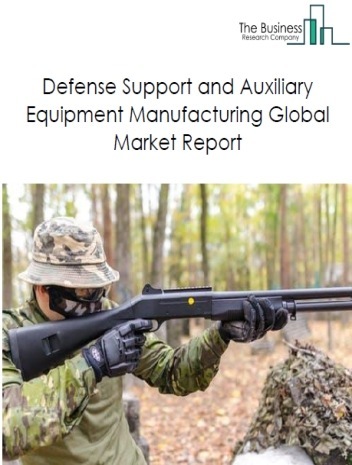 The defense equipment maintenance, repair and overhauling services market size is expected to increase by 2022, significantly growing at a stable CAGR during the forecast period. 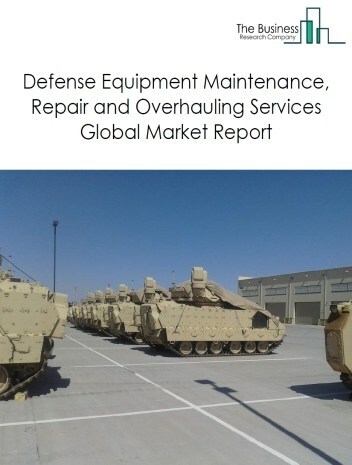 The growth in the defense equipment maintenance, repair and overhauling services market is due to increased demand for defense equipment in recent years. 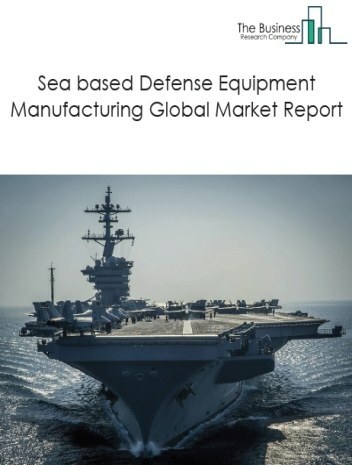 However, the market for defense equipment maintenance, repair and overhauling services is expected to face certain restraints from several factors such as stringent governmemt regulations and restriction of free trade. 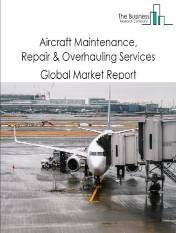 The global defense equipment maintenance, repair and overhauling services market is further segmented based on type and geography. 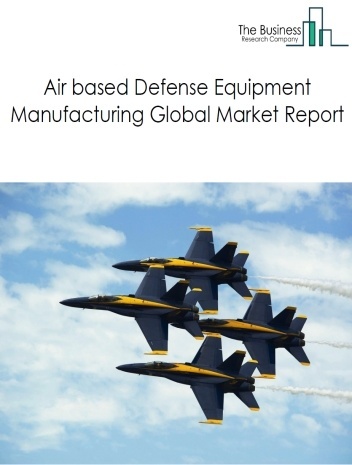 By Type - The defense equipment maintenance, repair and overhauling services market is segmented into air based defense equipment MRO services, water based defense equipment MRO services and land based defense equipment MRO Services. 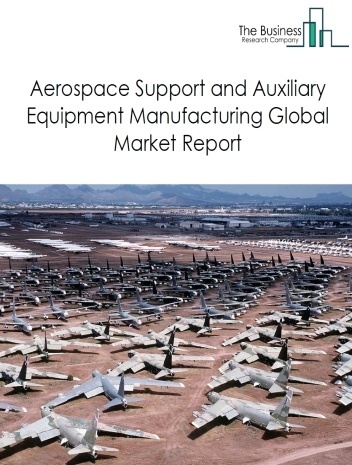 Among these segments, air based defense equipment MRO services market accounts for the largest share in the global defense equipment maintenance, repair and overhauling services market. 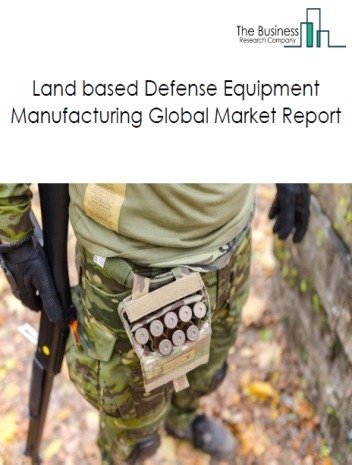 By Geography - The global defense equipment maintenance, repair and overhauling services is segmented into North America, South America, Asia-Pacific, Eastern Europe, Western Europe, Middle East and Africa. 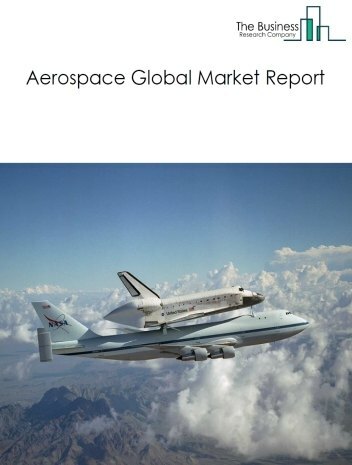 Among these regions, Asia Pacific accounts for the largest share in the global defense equipment maintenance, repair and overhauling services market. Robotics and Unmanned Aerial Vehicles (UAVs) are widely used in the Aircraft Parts Manufacturing, Repair & Maintenance market. These help in automated inspections by capturing images, comparing them against the respective 3D models (digital twins) and reporting any damage which requires further inspection or repairs. It also helps the companies to shorten inspections by several hours and work can be done more accurately and safely. Companies that are actively making civil UAV’s include DJI, Parrot and 3DRobotics. 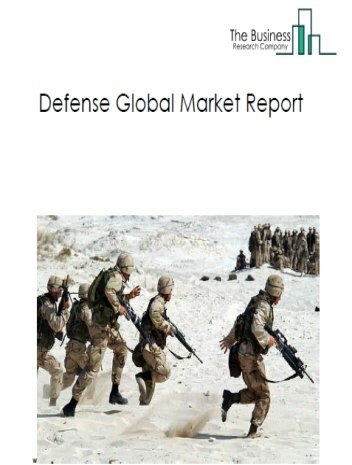 Potential Opportunities in the Defense Equipment Maintenance, Repair and Overhauling Services Market Rising terrorism and growing public private investments in the defense industry is expected to increase the potential and scope for defense equipment maintenance, repair and overhauling services market.